There are a lot of mattresses out there with a lot of very similar features. The Purple stands out. With some very unique technology, you’re going to like this one. 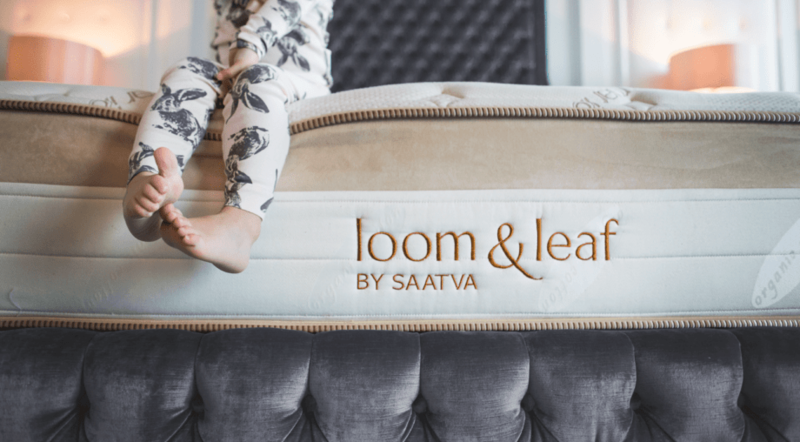 Think you want a “traditional mattress?” You might want to check out a Loom and Leaf. 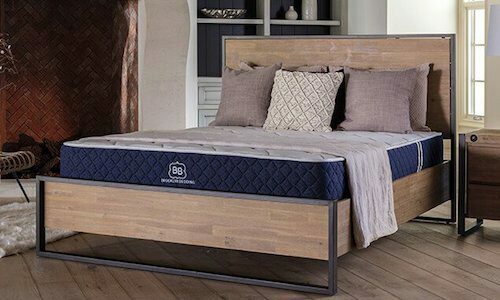 This luxury mattress doesn’t come rolled in a box, but delivered to your door by installation specialist. 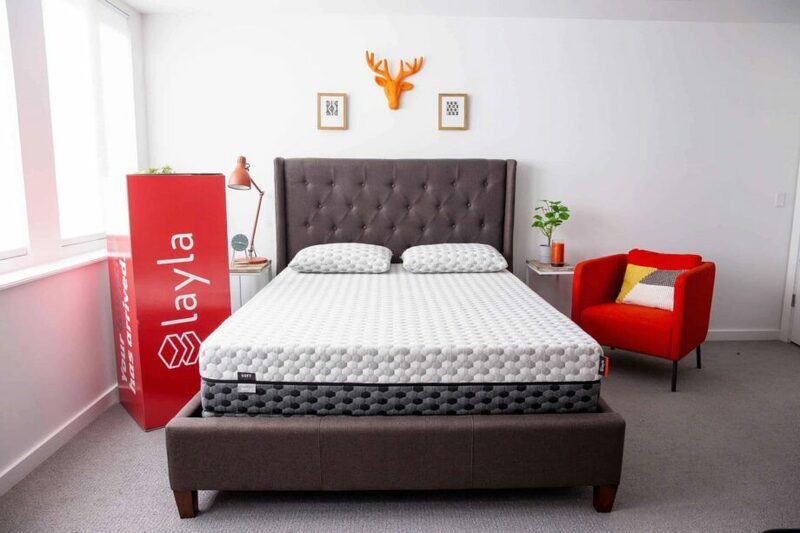 The Layla Mattress offers a few well-thought and unique features…copper infusion and different firmness levels on the top and bottom sides of the mattress. Click here to see what else this mattress has to offer. The IDLE mattress provides some options. Not only between an all foam and hybrid version (same price), but also the side of the mattress! These two-side mattress have a lot to offer, for not as much as you would think. 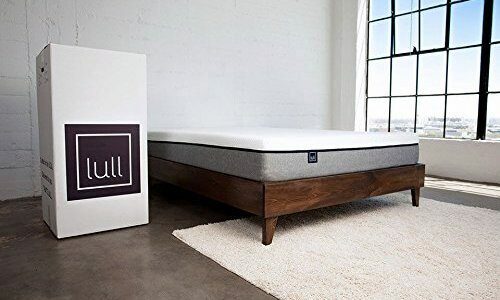 The Lull mattress is often described as “versatile” and “comfortable.” And when you can get a memory foam mattress that costs under $1000, that’s a bit of a steal. If you’re intrigued, you might want to start with the Lull. The DreamCloud luxury hybrid mattress was built to give sleepers a dreamlike sleeping experience. It is a big mattress…but can it deliver on big promises? Click here to learn what we found up about this top of the line mattress. The Signature is a customizable hybrid mattress, made by in-house by Brooklyn. Offering, soft, medium, and firm, they probably have a version that you’ll enjoy. It has some other “bells and whistles too.” Come read on as we dive in and take a deeper look. Sleeping in a cloud sounds nice. That is what Puffy is all about. We checked out the 2018 Puffy mattress to see if we could felt like we were whisked away, high in the sky after lying down. 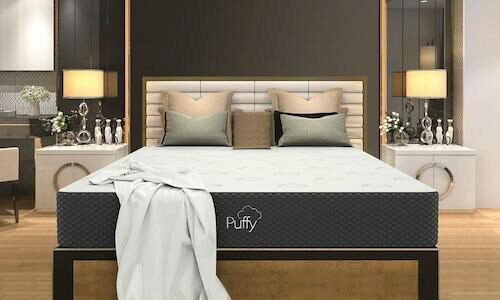 Is Puffy one of the best mattresses in 2018? Click here to see what we think. Nectar mattress reviews is a popular search these days. 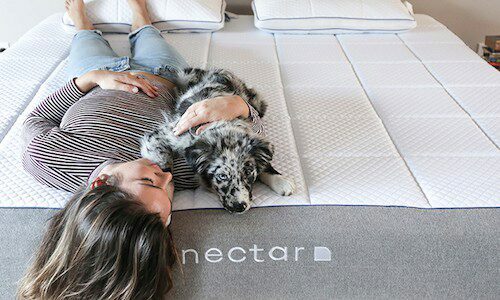 Nectar Sleep has blitz the market with their competitively priced mattress. 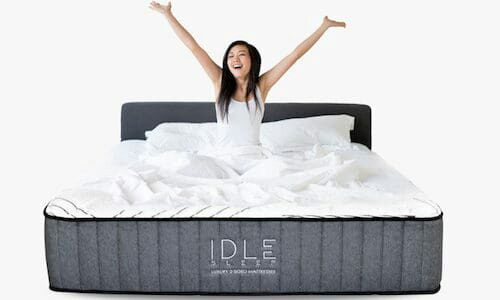 Click here and read how we break down this mattress newcomer and see how it stacks up to companies like Leesa, Casper, Purple, etc.